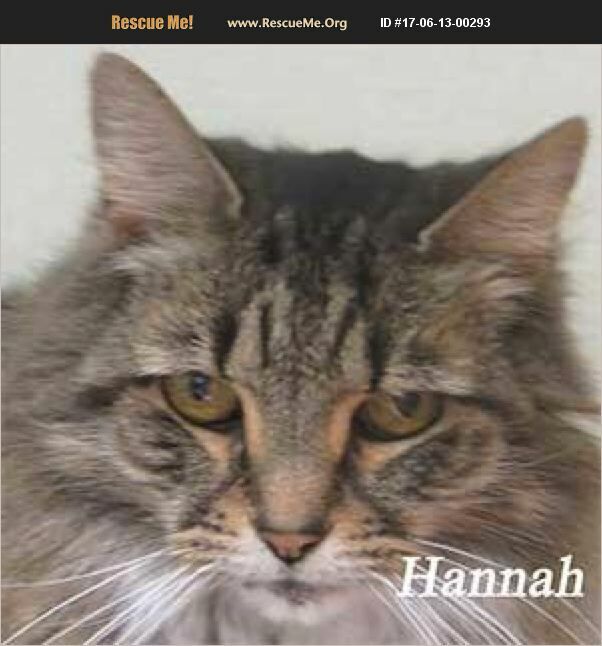 Pennsylvania Domestic Cat Rescue View other Cats for adoption. My name is Hannah. I'm an older girl looking for my forever home. I prefer to be your one and only pet. I would love to be the newest member of your family. Come to Paws and see me today. Children 8 and older.